Al-Hijr Station is a railway station located in Al Madinah Region in Saudi Arabia. 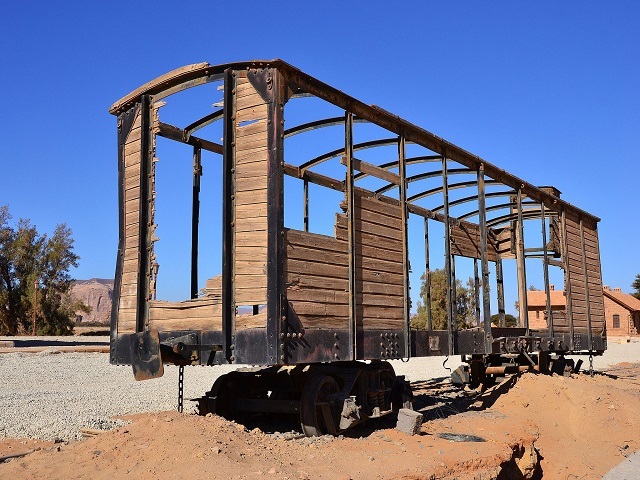 It is part of the Hejaz Railway network. 4.3 average based on 44 reviews.